Absolutely brilliant service. Got out CCTV fitted and tested. Brilliant service and a very reasonable price. Highly recommend! I use Fastric for my residential and commercial needs. Very reliable and efficient. Reasonable price as well. Absolutely fantastic service.Very nice man, excellent service. Good advice, very knowledgeable. Would recommend highly. Fantastic service. Very professional. We rang up the guys they were here within half an hour explained the problem dealt with it efficiently can’t thank the boys enough. Keep up the good work! Reliable, Trusted & Professional Electricians in Cambridge! 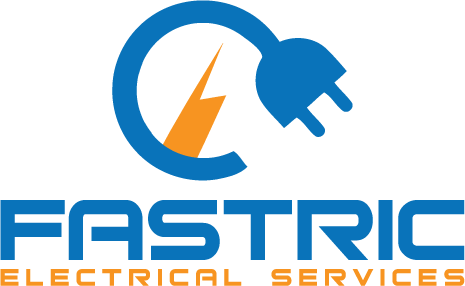 Providing Electrical Repair, Maintenance and Installation services. If you live in Cambridge, we'll come out & provide a quote!